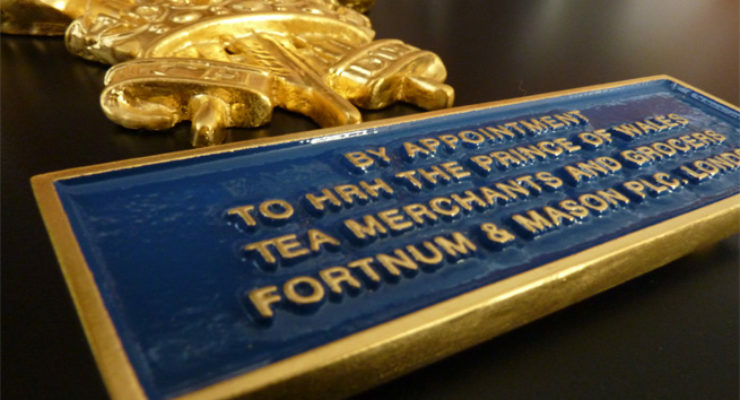 Royal Warrants are granted by members of the Royal Family and show that the grantee supplies goods or a service to either HM The Queen, HRH The Duke of Edinburgh or HRH The Prince of Wales. 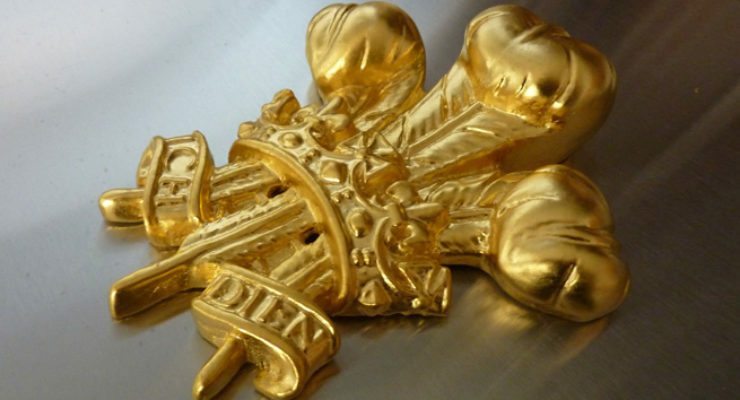 Such accreditation shows of course that the grantee may be associated with appropriate excellence and quality. 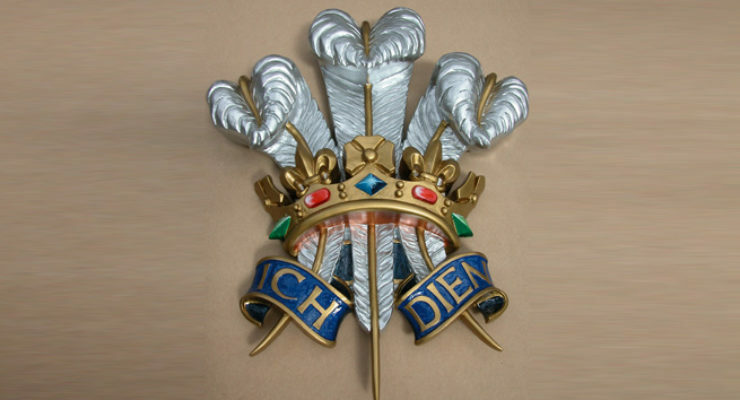 Warrant holders may be allowed to display the appropriate Royal Coat of Arms, above a citation plate describing the service provided to the member of the Royal Family. 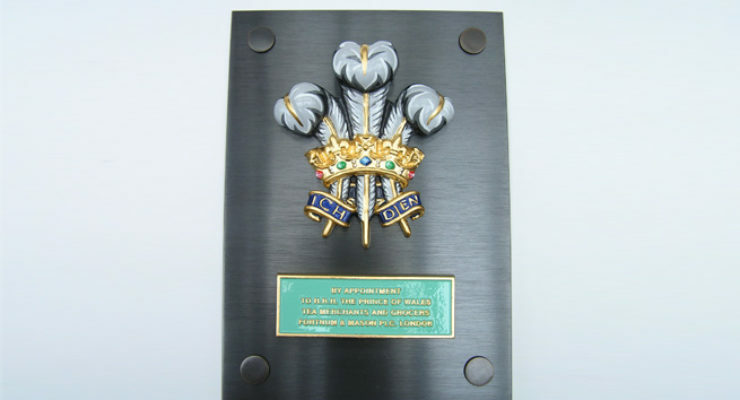 Wards of Bristol (Sign Makers) produce The Prince of Wales crest in the following sizes: 7”, 15” and 22” (sizes being measured approximately from top to bottom). 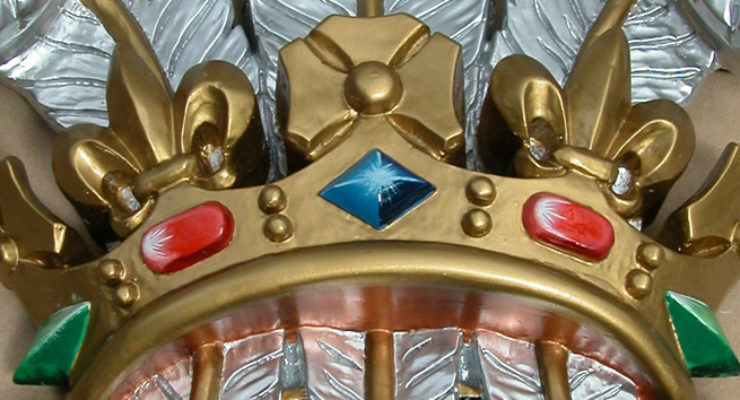 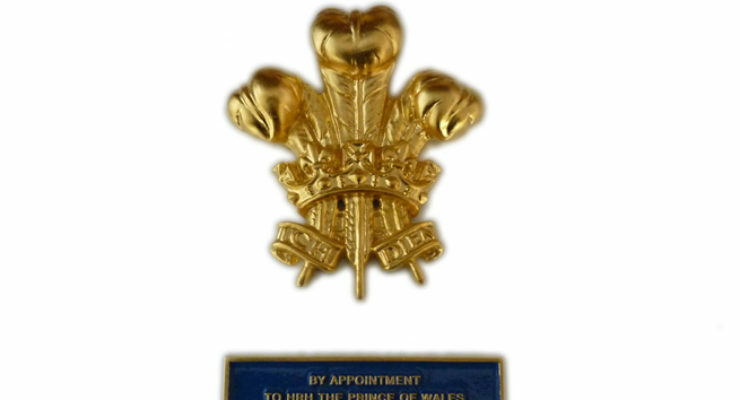 Due to the manufacturing process, crests for The Prince of Wales are generally made from cast aluminium, although other mediums may be available upon request. 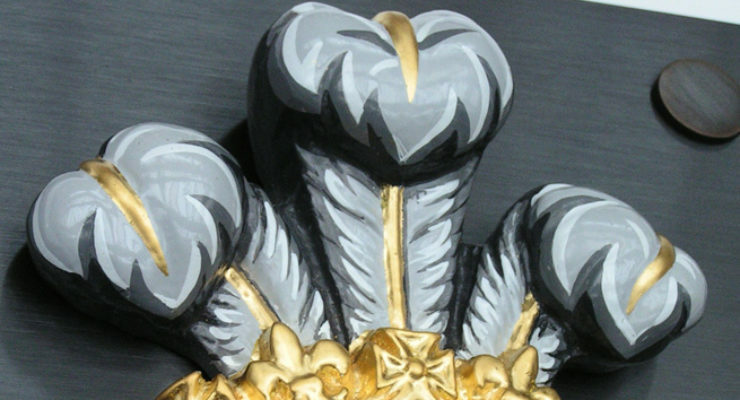 Cast aluminium crests are coated with enamel base paint, hardened in a stove and then hand painted by our heraldic artists. 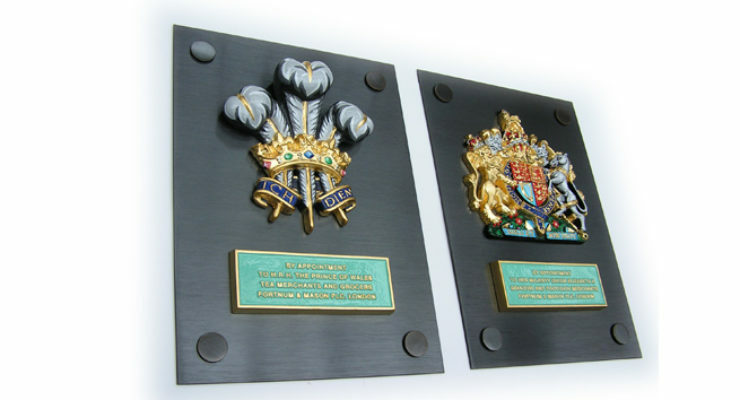 We have recently produced Royal Warrant Coats of Arms for Fortnum and Mason and Jaguar Landrover.